The Motability Scheme has been changing people’s lives since it started in 1978 and we’re delighted to be among the manufacturers who now support the charity. All of our models are built with increased space and practicality ensuring ownership is a pleasure. Additionally, all of the models in the ŠKODA range are available with a choice of fuel efficient petrol or diesel engines and Manual or Automatic Gearbox’s providing everyone with the opportunity to find a model that best suits their requirements. As a scheme member you get access to a brand new vehicle every 3 years, with insurance, full breakdown assistance and a number of other great benefits that mean getting around is easy and trouble-free. There are no waiting lists or medical assessments, so it’s easy to sign up and choose your car. You can apply to join the Motability Scheme if you receive one of the Government funded mobility allowances, including the Higher Rate Mobility Component (HRMC) of the Disability Living Allowance (DLA), the Enhanced Rate of the Mobility Component (ERMC) of the Personal Independence Payment (PIP), the War Pensioners’ Mobility Supplement (WPMS) or the Armed Forces Independence Payment (AFIP). 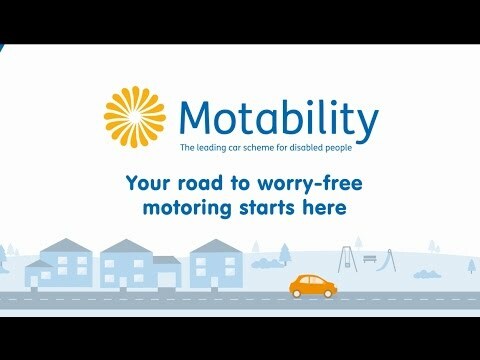 For full details of the scheme and of the Motability charity, please click here to visit the Motability Website. You can find out about Motability pricing information by contacting Furrows ŠKODA on 01691 888930. or please make an enquiry.